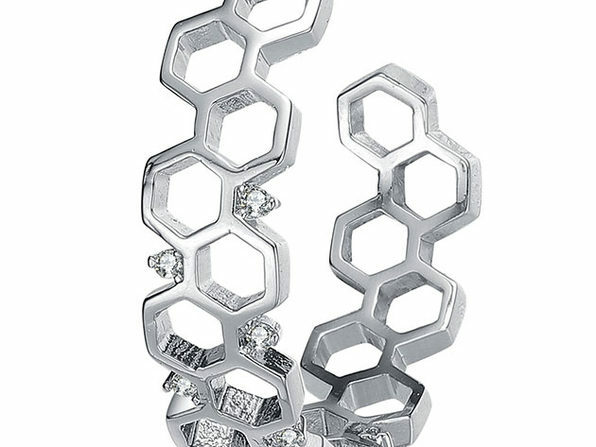 These Stunning Hexagonal Earrings Are Spring's Hottest Trend — And A Steal at 85% Off! Dare to accessorize and look absolutely fabulous with these geometric hoop earrings. 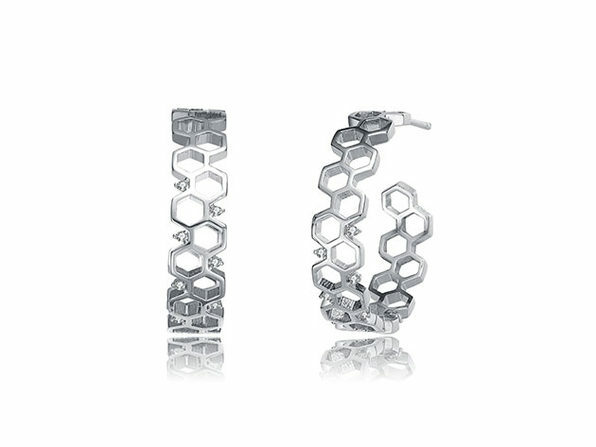 Featuring a stunning hexagonal design, these 14K platinum plated earrings are the perfect way to add a subtle, yet memorable look to any outfit. Simulated diamonds bring even more sparkle to these lustrous earrings, and their butterfly clasps ensure a safe, secure fit when you're wearing them out and about.